and your family from intruders and would-be thieves. 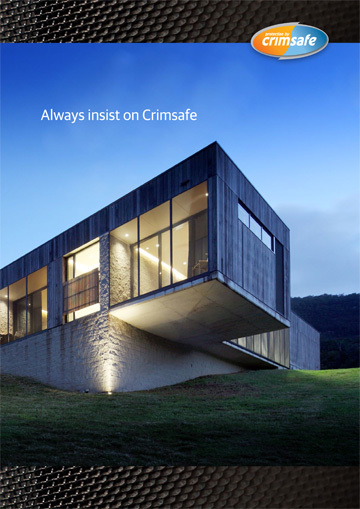 You'll never regret insisting on Crimsafe. servicing Kingscliff to Evans Head. 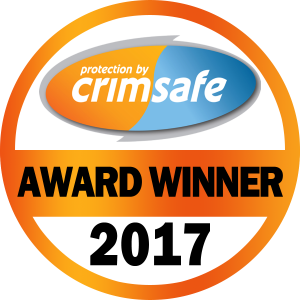 Crimsafe is the strongest, stainless steel Security Screen System on the market, protecting your home and your family from intruders and would-be thieves. When it comes to your safety, insist on the best, there should be no compromise. 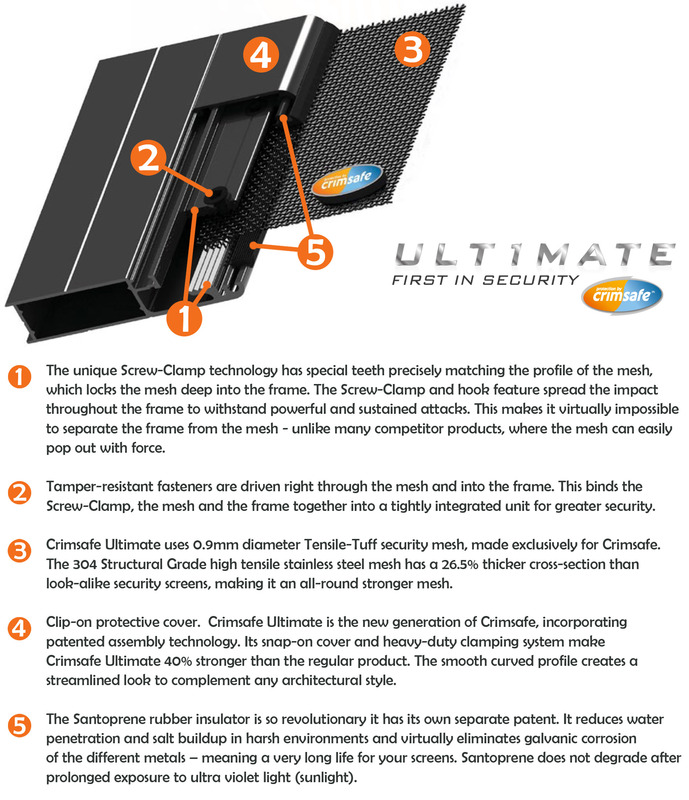 Crimsafe Ultimate is renowned for its ‘see-through’ mesh, allowing you to enjoy uninterrupted views from the comfort of your own home. The mesh is fly and mosquito resistant, making Crimsafe Ultimate perfect for securing large alfresco areas, bedrooms, kitchens and living areas. The ultimate protection for your home! The ultimate freedom to enjoy life! 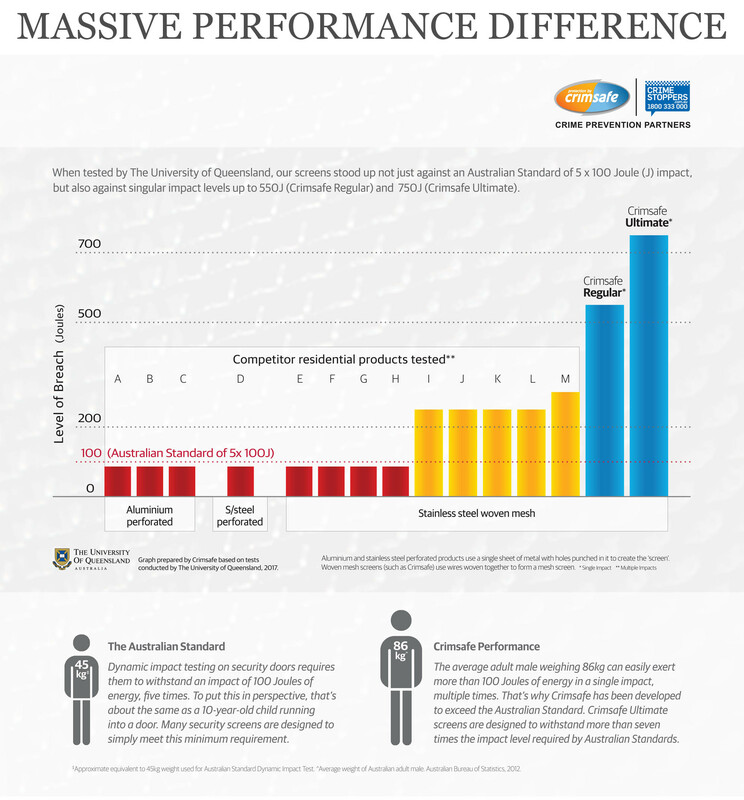 The difference in impact resistance between a Crimsafe screen and an ordinary security mesh product is significant. Crimsafe screens repel the physical assault that a burglar or intruder would apply like no other stainless steel security screen product. 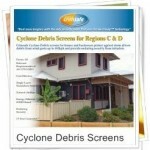 In addition to outstanding impact resistance, Crimsafe screens also have excellent cutting resistance quality. Watch the video of Crimsafe’s products being tested at The University of New South Wales Testing Facility, to levels of rigorousness unprecedented in this industry. In the same video you will also see some of Crimsafe’s competitors’ products, bought straight from the competitors’ manufacturers, failing those same tests. 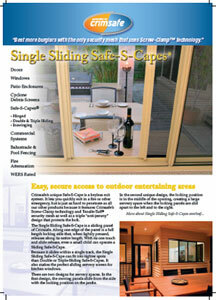 Did you know Crimsafe has a Hinged Safe-S-Cape® keyless exit? Please get in touch with our friendly team for more information. Our quality you can rely on! 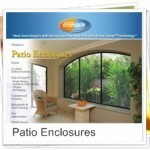 Crimsafe security screens will actually protect your home and your family from intruders and would-be thieves. 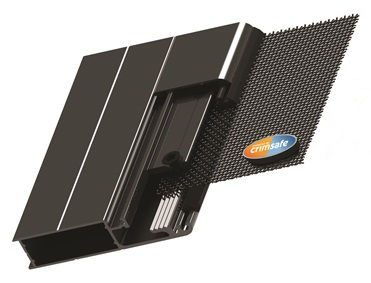 Crimsafe is the only security screen product in Australia where the mesh is screwed into the frame and clamped down with a device called the “unique Screw-Clamp™”. 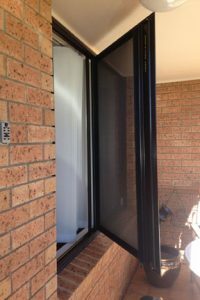 Most other security screen mesh systems sold in Australia are held in place with a wedge forced in under pressure or are simply glued in. Attempts to break through Crimsafe by trying to kick it out of the frame are inevitably unsuccessful due to the fact that Crimsafe’s screws are drilled through the mesh and into the other side of the frame with massive torque, forcing Crimsafe’s unique Screw-Clamp™ to bite down on the mesh to grip it in a near unbreakable hold. 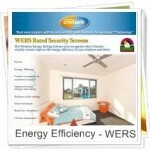 Crimsafe screens make your home more energy efficient. Crimsafe can decrease solar heat gain in your home by up to 53% keeping your home cooler in summer and restricting heat loss during winter. Where do most security screens fail? right clicking an image and selecting save target as. 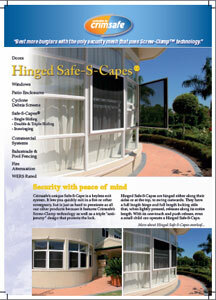 Why use Bee Safe Security and are they qualified to manufacture and install security products? Bee Safe Security is a locally owned and operated business with years of experience in the security screen industry. Our team has also undergone strict training in the manufacturing and installation of all Crimsafe Security Screens. We also are holders of current NSW Security Licenses which allow us to safely install security screens in your home. This is a license required through thorough checks with the NSW Police and the Security Licensing & Enforcement Directorate. Regardless of the description of the doors and grilles being supplied or installed, the activity of supply and installation of doors and grilles designed to enhance or provide security and carried out in the course of conducting a business, is a security activity for the purposes of the Security Industry Act 1997 and thereby requires a security licence. 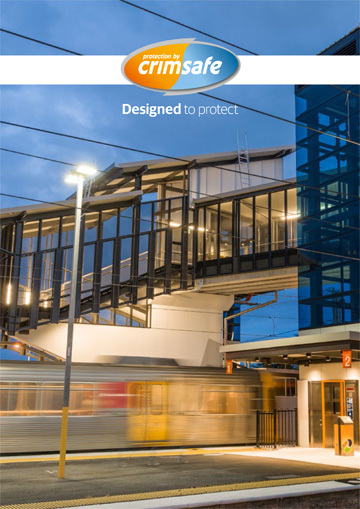 Our business and staff are all holders of current NSW Security Licenses. Can I have a Crimsafe security door with a pet door? Yes you can have a pet door in your Crimsafe door, however it will compromise the security and warranty of your Crimsafe door. Click here to open fact sheet PDF. 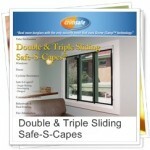 Can I get Crimsafe installed on my existing doors and windows? Yes you can. 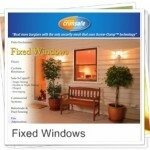 We can manufacture Crimsafe doors and windows to suit any size opening. 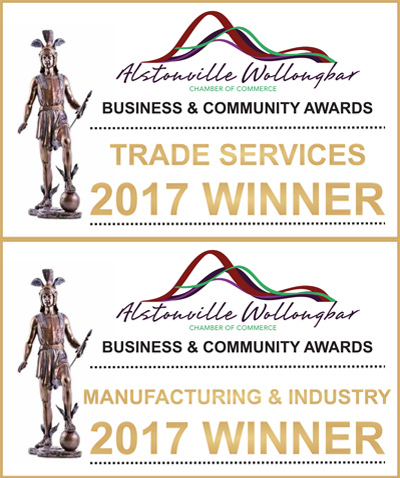 All Crimsafe products you order from Bee Safe Security are custom made at our premises in Alstonville and installed by our qualified staff. What warranty comes with my Crimsafe Security Screens? 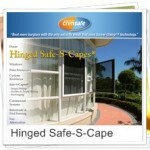 Crimsafe offers two ranges of products: Crimsafe Regular and Crimsafe Ultimate – both come with a 10 year warranty.  Now you can extend the warranty on any Crimsafe Ultimate product from 10 years to 15 years and extend the warranty on any Crimsafe Regular product from 10 years to 12 years! Crimsafe products kept clean in accordance with our Care and Maintenance Guide are warranted to be free from defects for a period of 10 years from the date of installation. 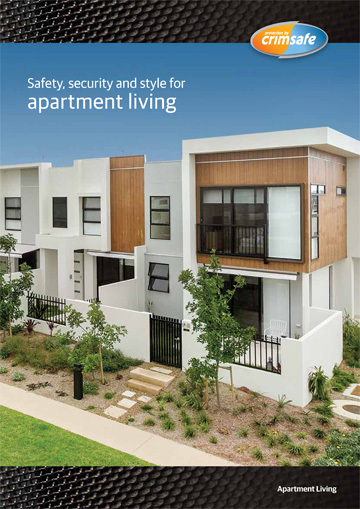 You can view Crimsafe’s Care and Maintenance Guide here. 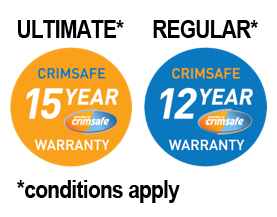 Click on the Crimsafe Warranty Badges below to view Crimsafe’s Warranty Information. 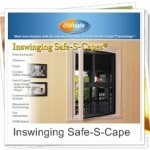 How long from order to installation of Crimsafe products? The team at Bee Safe Security are very proud of our short turnaround times from order to installation. We will do our very best to ensure we install the product as soon as we possibly can. Depending on how busy we are at the time of your order, we generally get orders installed within a 3 week period. Please ask one of our friendly staff at the time of your order and we will give you an estimate on time then. 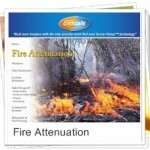 Can I get out of my house with Crimsafe in a fire or an emergency situation? 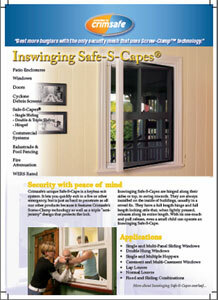 Crimsafe Safe-S-Capes® are keyless emergency exit products for window spaces. They let you quickly exit in a fire or other emergency, but they are just as hard to penetrate as all our other products because they feature Crimsafe’s unique mesh that uses unique Screw-Clamp™ technology as well as a triple “anti-jemmy” design that protects the lock. With a Safe-S- Cape installed, you’ll have peace of mind knowing that your home is as secure as it can be from the outside, but you can exit in seconds if you need to. 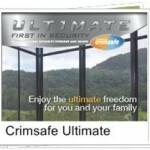 We are an Authorised MANUFACTURER and INSTALLER of Crimsafe, NSW Security Master Lic. No. 000101638. 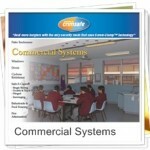 To find out more about Crimsafe or any of our products, don't hesitate to contact us today.